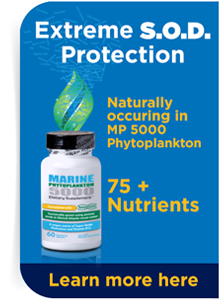 Marine Phytoplankton 5000™ is made with TetraSOD®, a unique marine phytoplankton strain grown under patent- pending technology which yields extraordinarily high amounts of superoxide dismutase (SOD). 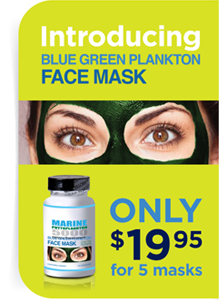 Attached scoop = 1/4 teaspoon. 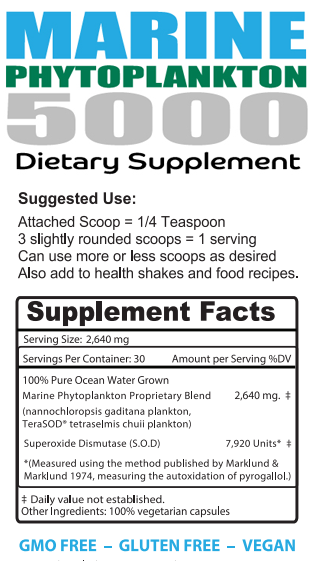 Use more or less scoops as desired. 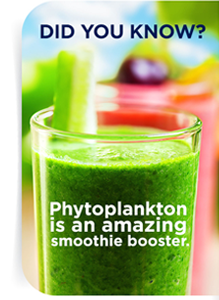 Add to Health Shakes - Food Recipes. 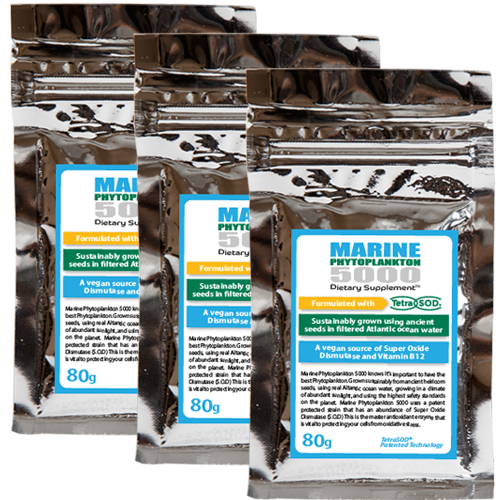 Store long-term in a cool, dry place or refrigerate. 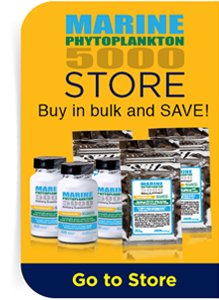 Marine Phytoplankton 5000™ products are exclusively made with plankton grown by Fitoplancton Marino in Spain, the only growing facility authorized by the health authorities to produce a food-grade marine phytoplankton product. 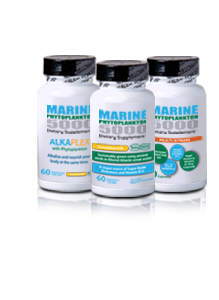 Fitoplancton Marino leads the industry with GMP, FSSC, and ISO-22000 certifications.  Their patent-pending, state-of-the-art technology produces a marine phytoplankton with unmatched purity and nutritional value, including an extraordinarily high level of SOD.